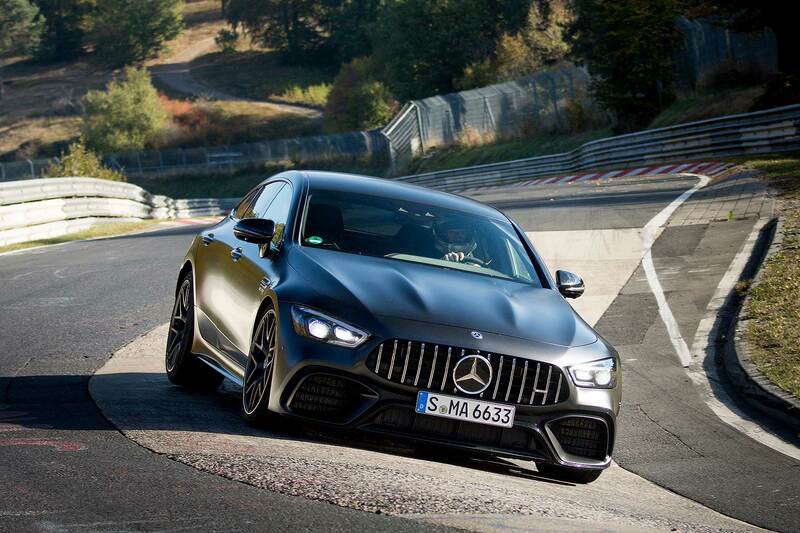 The Mercedes-AMG GT 63 S 4MATIC+ four-door has set a new Nurburgring lap record with a time of 7 minutes 25.41 seconds. The record? Fastest production four-seater ever. But… hold on a minute, you’re thinking: didn’t the Jaguar XE SV Project 8 run a time of 7 minutes 21.23 seconds around this time last year? And that’s a four-door, right? Yes indeed, Project 8 is a four-door. But not a four-seater. And it’s on this technicality that Mercedes-Benz is claiming the AMG GT four-door… er, four-seater record. 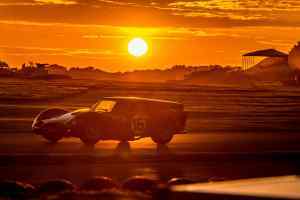 The Mercedes driver was former racer and AMG development engineer Demian Schaffert. Watch his progress in the video below. Better still, turn up your speakers or have a headphones moment, because this one’s well worth listening to. 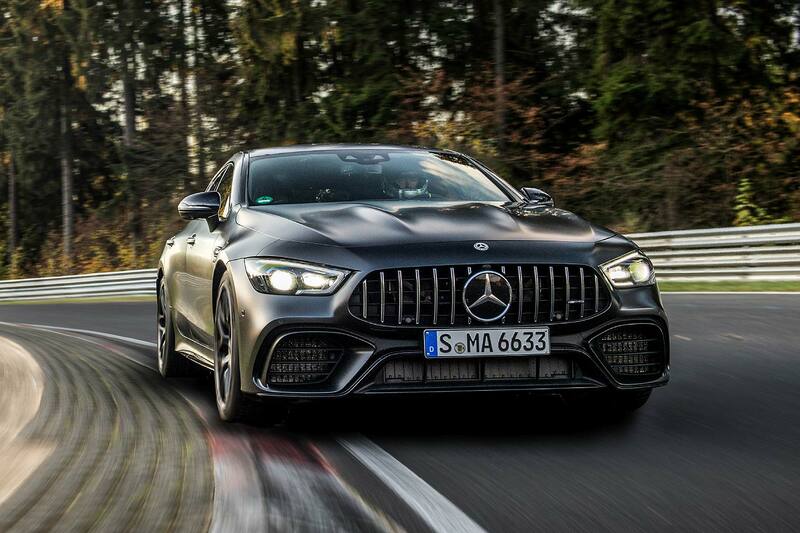 As a reminder, the new four-door AMG GT 63 S 4MATIC+ is a 639hp turbo V8, with active rear steering, electronically controlled rear diff lock and optional Michelin Pilot Sport Cup2 tyres. How do we know all this? Because the lap time, and the specification of the car, was “certified by an independent notary public”. It might not quite be the quickest four-door, but surely it’s the only one to have a qualified lawyer overseeing its record run?